Today, visitors to Charlotte Douglas International Airport can now take advantage of affordable airport parking options and convenient services at The Parking Spot Charlotte located on 6210 Wilkinson Blvd, Charlotte NC. Many thanks to our valued guests for attending and to our trusted partners at Stewart Engineering and Edifice, Inc. for working diligently to build this sustainable property from the ground up. 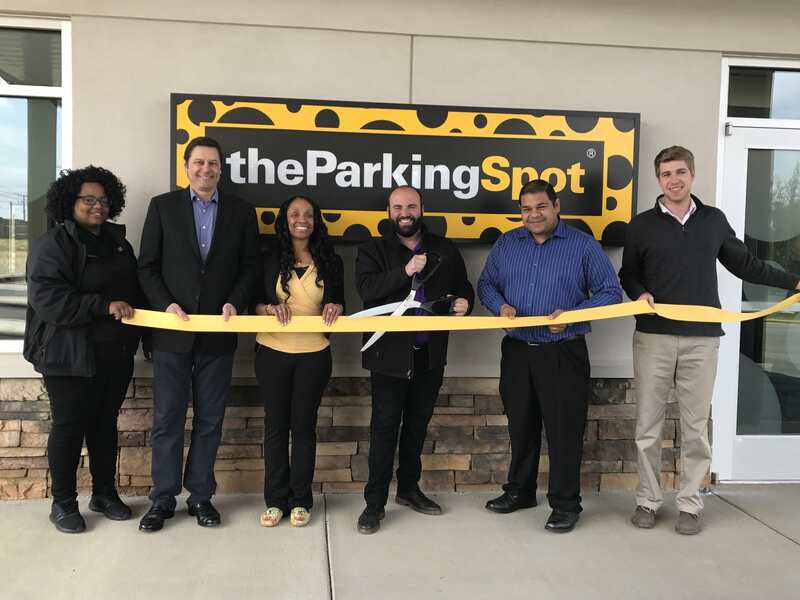 As our first facility in the North Carolina market, The Parking Spot Charlotte will expand our national footprint and provide a more convenient airport parking option for customers flying out of CLT. Located less than a mile from the airport, our new facility includes over 1,700 covered and uncovered spaces. Additionally, with our quick shuttle services to and from the airport, guests can expect a seamless travel experience before and after their trip. For more information about the location click here.